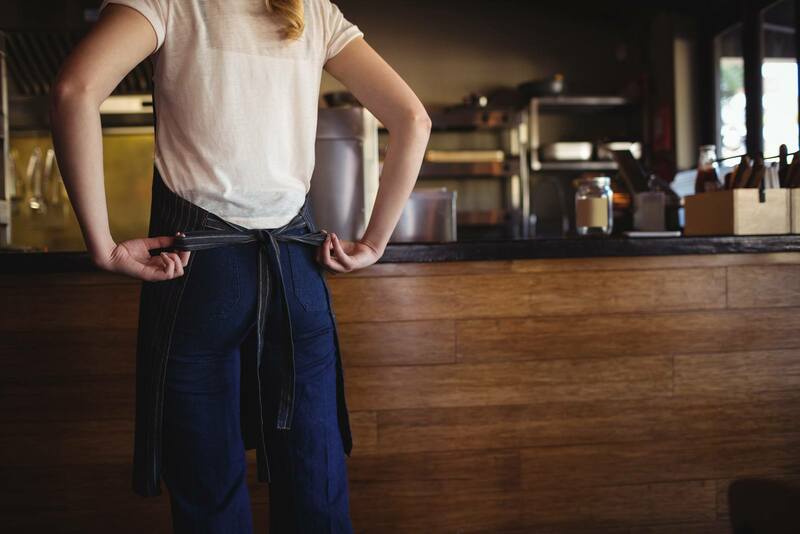 You’ve got the food and the concept nailed down to a T. You’ve hired the best staff around and you’re all ready to launch your perfectly developed new restaurant—the only thing standing in the way of your concept becoming as successful as you know it can be is a killer restaurant grand opening. 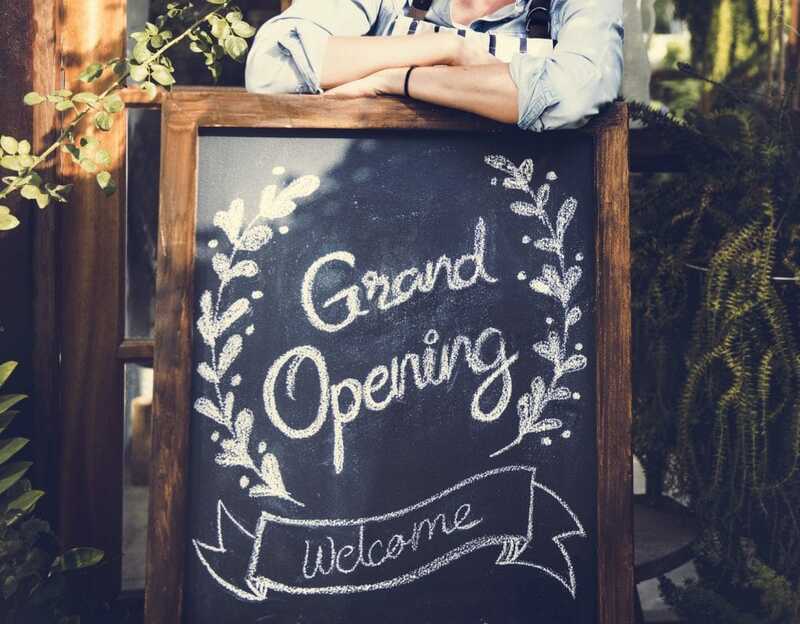 While to some it might just seem like nothing more than a fun-filled party, restaurant grand openings are an important restaurant marketing strategy that can make or break early success. There’s a lot to consider when building your big restaurant opening event, from what day and time is best to what you’re hoping your soon-to-be-regular guests will get out of it. The details of a restaurant launch will vary for each restaurant, but the bottom line is this: it’s important to stand out from the competition and draw a big crowd. Here are a few restaurant grand opening ideas that will get you started off on the right foot. What better way to decrease your nerves and work out any kinks before the big grand opening day than with a soft opening filled with the friends and family you know and love. Not only will it give you a little practice run before your restaurant’s grand opening, it’ll give you a chance to get honest feedback about what is and isn’t working from the people closest to you and your idea who are genuinely committed to your success. Don’t worry about the decorations and all the fancy stuff at the soft opening. Focus instead on the food, service, and overall experience and be sure to ask your guests lots of questions about what they liked and what they think could be improved. You could even send out a Google survey afterwards so that everyone can give their feedback anonymously if you think that would yield better results. Including a charitable element in your grand opening celebrations will not only draw people who like to spend their dollars to support good causes, but it will help you to build relationships within the community. Chron recommends choosing “an organization that is special to your business or to your personal life and [making] the story part of your proportional materials.” The lasting effect will be a positive reputation among those who also support your cause. Plus, who doesn’t want to support a charitable local business? People love free things, simple as that. Whether it’s complimentary hors devours, a drink on the house, or some swag (branded sunglasses are all the rage these days), having something given to them—especially if it’s something not everyone can get—makes people feel special and develop positive associations with your restaurant and brand. Plus, anytime they toss your shades on, they’ll be reminded of your restaurant and how hungry they just so happen to be for your food at that particular moment. Having multiple events leading up to the grand opening is important when it comes to generating a buzz. Host a friends and family night to thank your staff for all of their hard-working leading up to this important moment. Also consider having a private reception for journalists and other local business owners, for example, that includes a tour of your facility and sends them home with a menu card. These events could even count as restaurant soft launches, too! Having a few smaller events means that you don’t have to worry about covering it all in one and can tailor the smaller ones to the particular crowd you’re hosting and make them feel extra special. Influencers come in a variety of forms. There are, of course, local and regional social media influencers who should definitely get an invite to your grand opening. 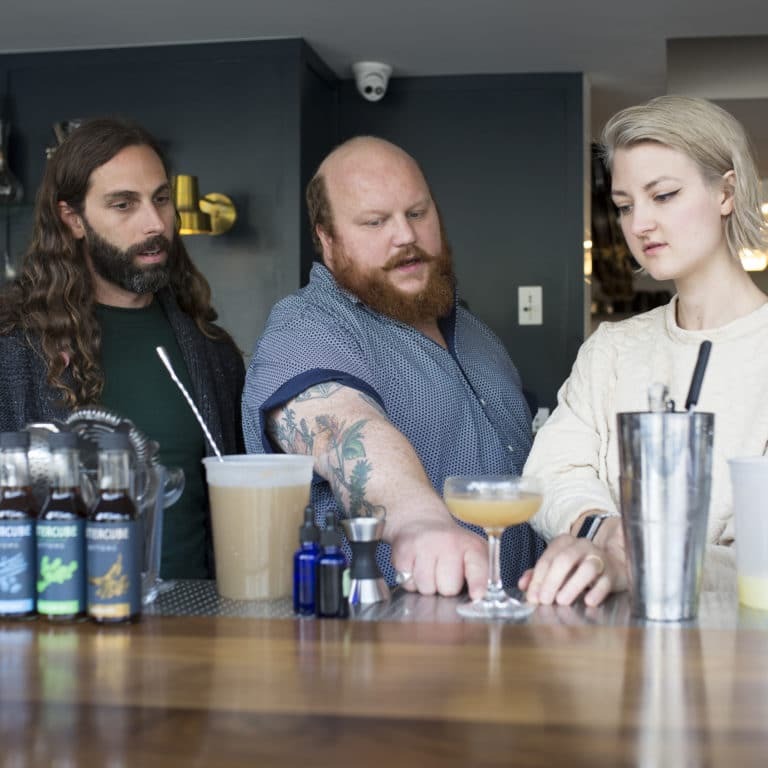 One Tweet or Instagram post from them can inspire hundreds of people to make their way to your new establishment once the doors are officially open. But there’s another, more analog approach to be taken, too. Sold Out Tonight, a marketing blog for restaurants recommends inviting people like “local politicians, local school principals, the police chief, and the fire chief… these people are often popular networkers and they can spread valuable word-of-mouth.” They recommend inviting groups that are particularly aligned with the cuisine you offer, which means sending invitations to local Italian clubs if your restaurant is a pasta place, for example. 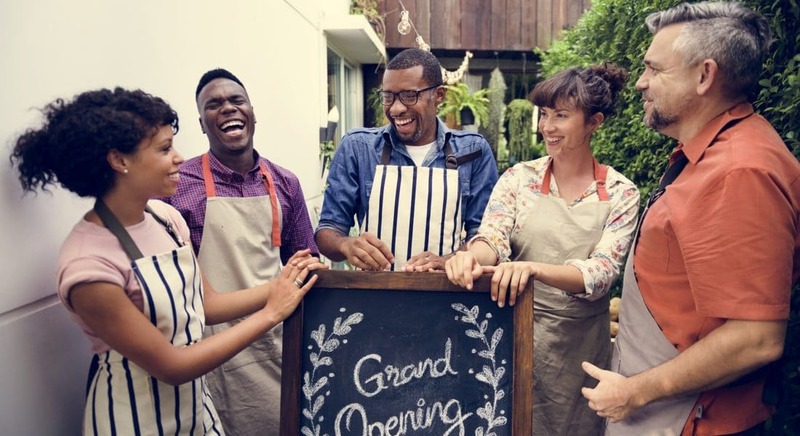 One way to help make sure that you have a successful turnout when your restaurant grand opening finally rolls around is to spend time getting involved in community events leading up to the opening, especially in local events surrounding your new spot. Not only will this give you tons of chances to get the word out about the event to community members, it sets you up to start your business’s relationship with your community on the right foot. You support them, and they’ll want to support you right back when it’s time to open. Let’s face it—one of the main ways that people find new restaurants today is online in general and through social media specifically. While you certainly have to put IRL facetime in with people to draw a crowd, you can’t neglect the social media sphere either. Fire up a Facebook page, start an Instagram account, and set yourself up with Twitter. All it takes is a post or two a day to grow a following. By the time grand opening day arrives, you’ll already have a dedicated audience who wouldn’t miss it for the world. Nervous about getting on social media? Don’t be. There are plenty of easy social media tips and tricks to follow—if you stick with those, you’ll be doing everything you need to be… and maybe even a little more. Fit Small Business recommends dedicating 20% of your store’s first year marketing budget towards the grand opening, with a minimum of $6,000. If you’re thinking $6,000 seems small, that’s because it’s on the conservative side of things, but with good reason. You don’t want to blow so much of your marketing budget that you struggle to advertise for the rest of the year—having a big blow out party that everyone eventually forgets about because you don’t have the advertising dollars to follow it up doesn’t do anyone any favors. The last thing you want to do is sink a bunch of money into a grand opening party and have no one show up. In addition to sending out grand opening invitations (everyone likes to feel special), the majority of your grand opening budget is going to go towards advertising for the big event. 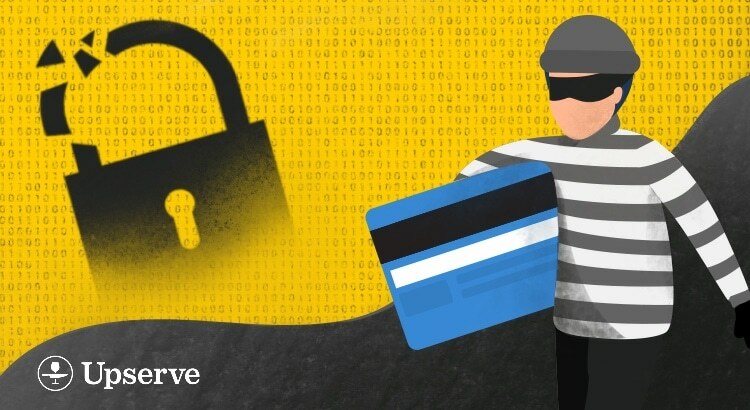 Consider everything from sidewalk boards, banners, and signs to social media advertising and maybe even a small spread in your local newspaper. If you’ve got the money you can go for TV and radio ads, but if social media advertising and flyers are a great low-cost alternative. The key is launching your advertisements, in whatever form they take, early enough for your soon-to-be customers to plan on coming. Now that you’ve got people on your list for the big event, the rest of your grand opening budget will go to making the party happen and this isn’t the place to skimp. As Chron explains, “the food served at a grand opening for a restaurant must represent the quality of the food your business will serve and will require a greater percentage of the budget” compared to the grand openings of other types of businesses that can get away with some coffee and pastries. In addition to festive decorations (is it ever a party without them? ), people love getting things for free, so some of your restaurant’s grand opening budget will go towards prizes and giveaways. If you plan to give away a dinner for two at your restaurant, you’ll have to factor in the average cost of a two-person dinner and cover that in your budget. There’s a lot to think about, but it’s really not as complicated or intimidating as it might seem. 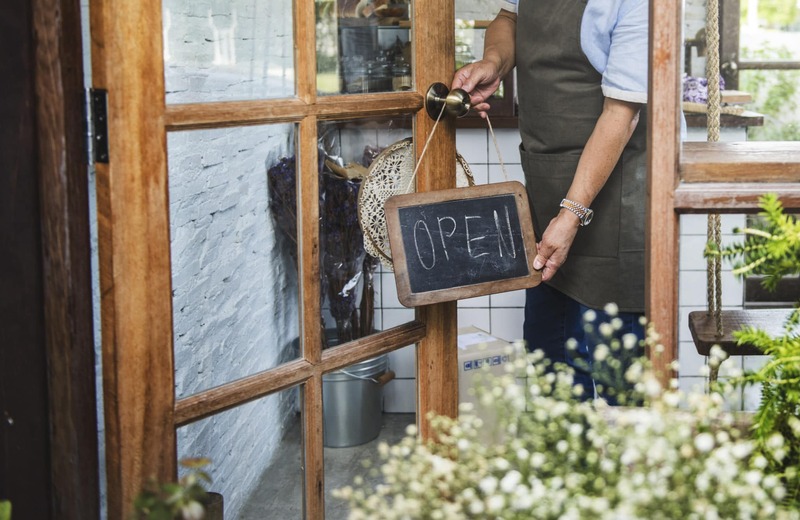 Follow these nifty tips and you’ll have a flawlessly financed grand opening to kick-start your new restaurant’s business. 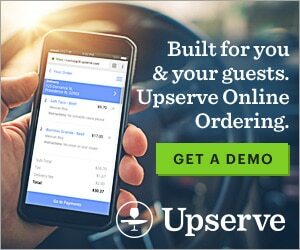 Check out Upserve’s restaurant startup guide!